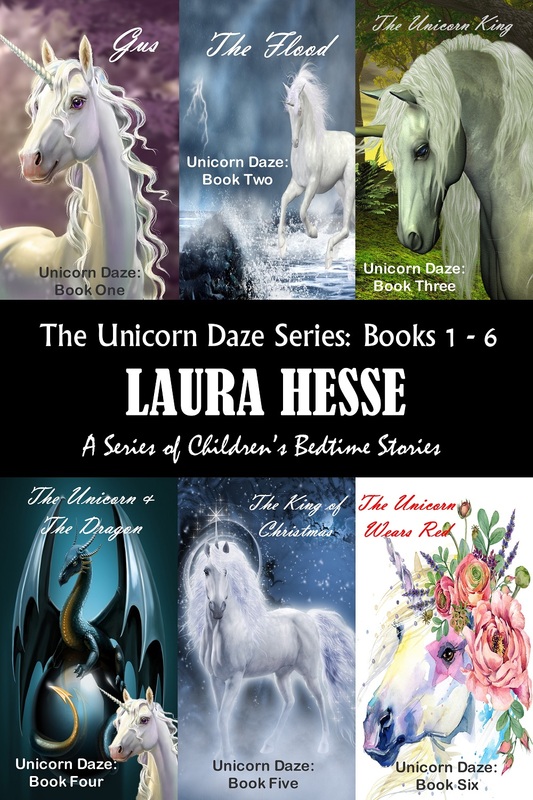 Enjoy the first six books in The Unicorn Daze Series today. 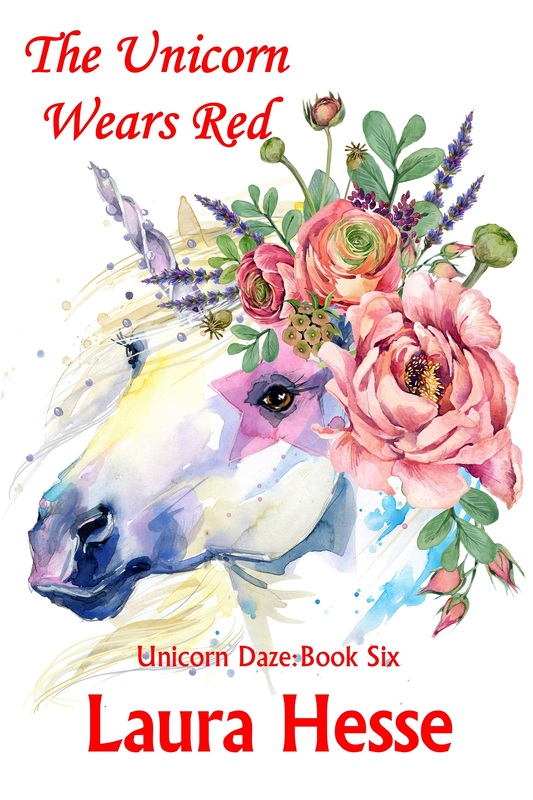 Available in print and e-book. Coming to audio book soon.